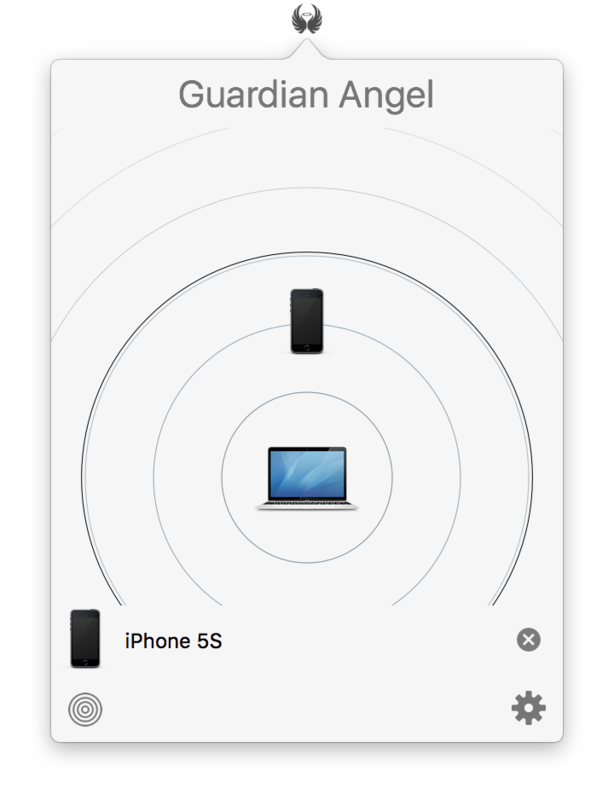 When you run Guardian Angel for the first time, you can choose how far you want to be from your computer before it locks, so whether you are at home or in the office you can tweak the range to your liking. 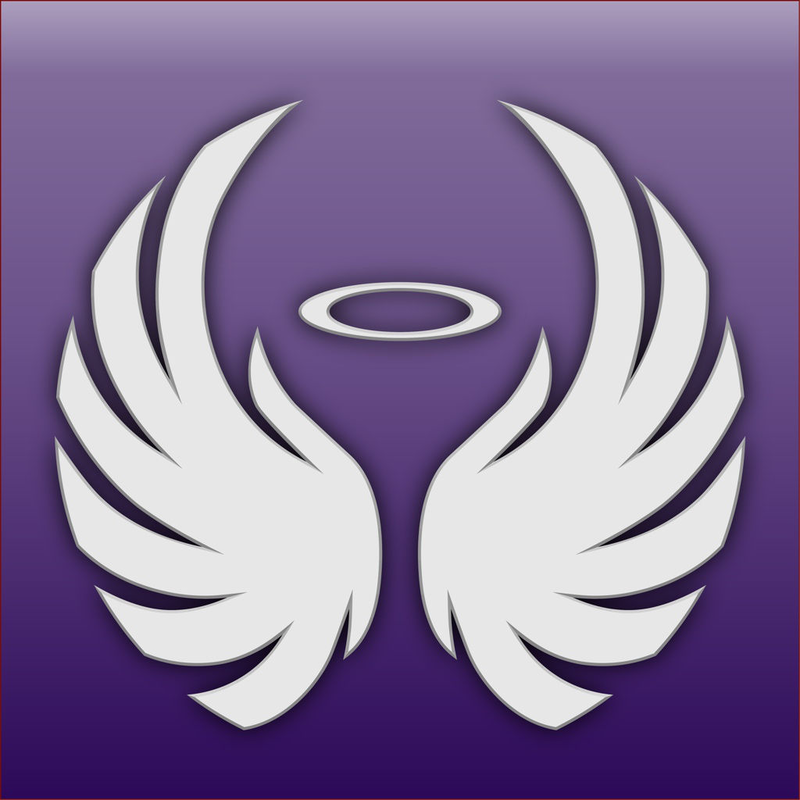 Guardian Angel connects to your phone using bluetooth, so everything that you need is already in your computer and ready to go. 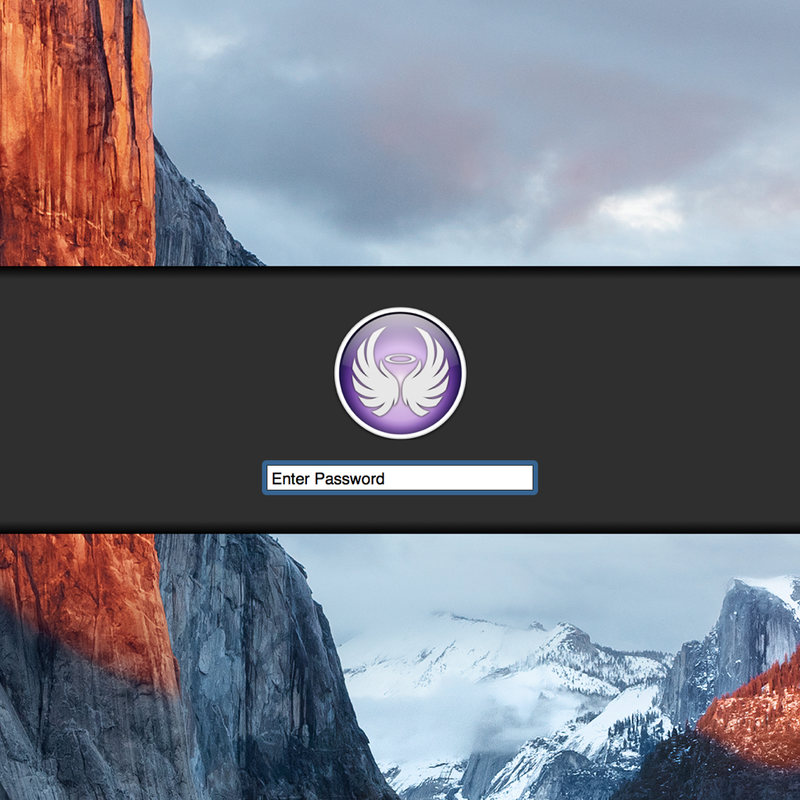 Before Guardian Angel gets to work, you will be prompted to set a password to be used as a backup. That way, if you lose your phone, or it goes out of range, you can still get back into your computer the old fashioned way. Nobody likes unnecessary distractions. 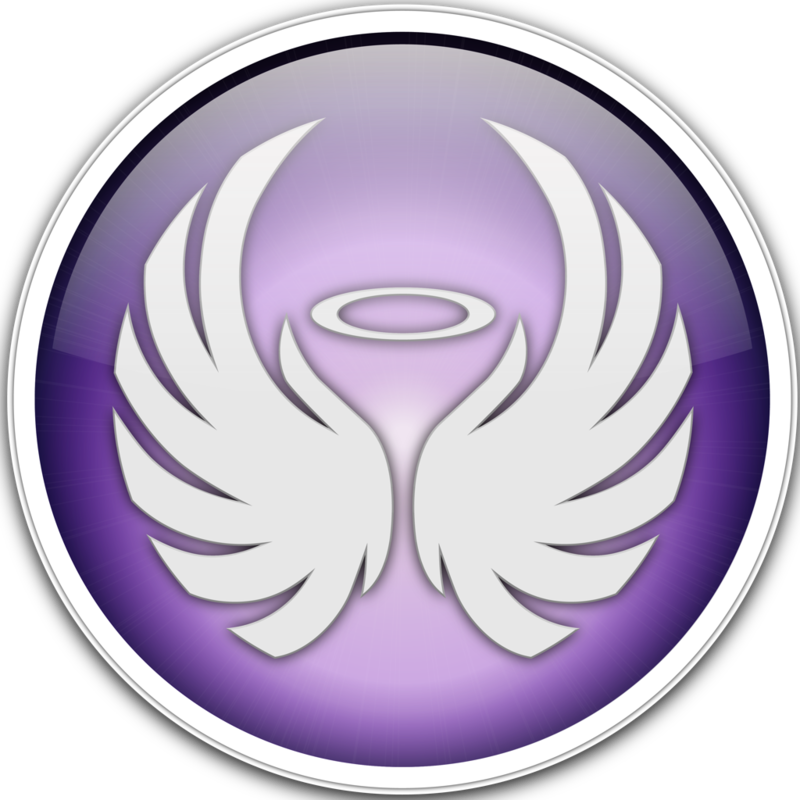 That's why Guardian Angel lives in your menu bar, staying out of the way until you need it to spring into action. 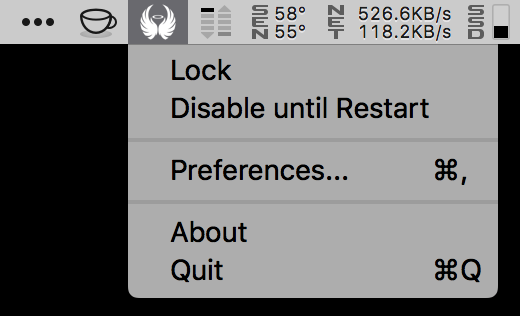 If you want to change any settings, such as the locking range or your connected devices, the preferences button is still just a click away. We can't anticipate how everyone will use Guardian Angel. That's why we've made it possible for you to set your own custom behaviour by adding scripts and applications into the program's settings, allowing you to decide exactly what happens when your computer locks or unlocks. 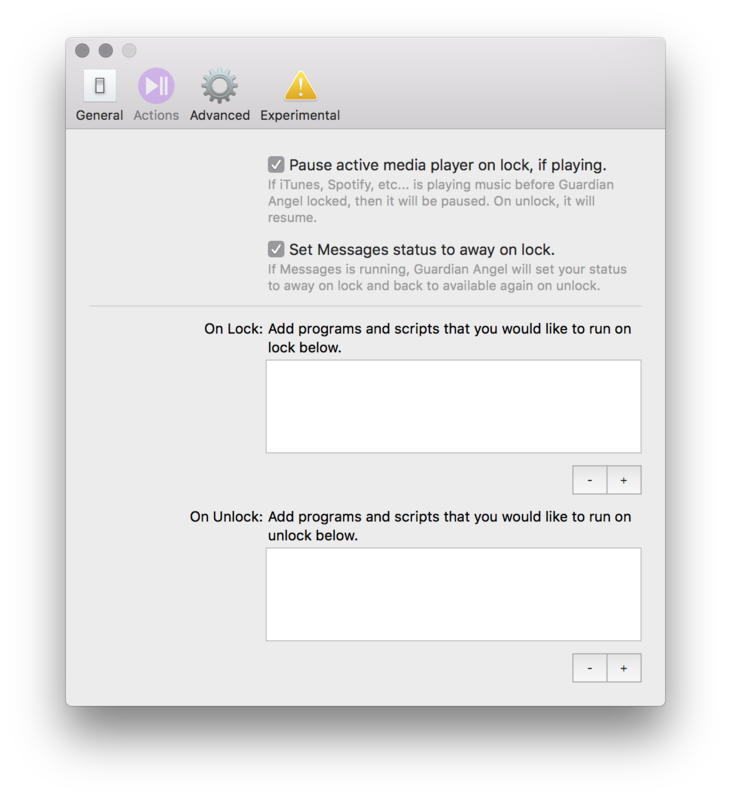 Do you wonder why Guardian Angel can lock using Apple's screensaver but can't then unlock it? 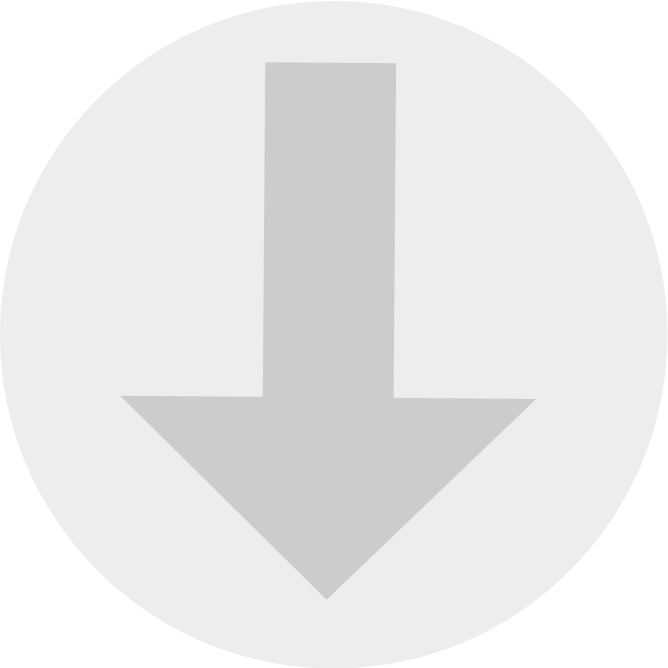 Well download Guardian Angel Screensaver Unlocker and add it to unlock table in the actions tab and your away. Make sure that Guardian Angel's password is the same as your account password.